For our next PITCH we will be continuing our talks on NAPLAN. Last PITCH we heard from Mr Michael Chan. 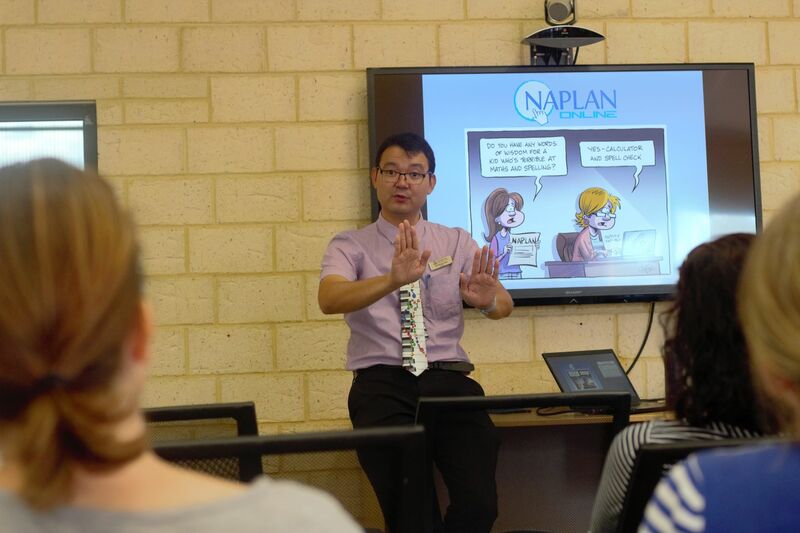 Mr Chan helped clarify some of the information that has been circulating through all forms of media with regards to NAPLAN (Numeracy). 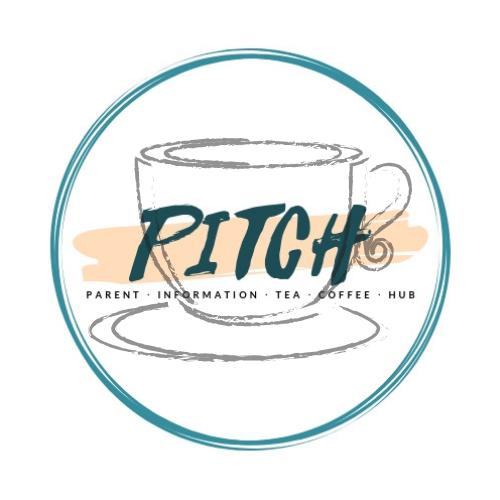 The next PITCH session on Tuesday 26 March, will focus on Literacy, with Writing. 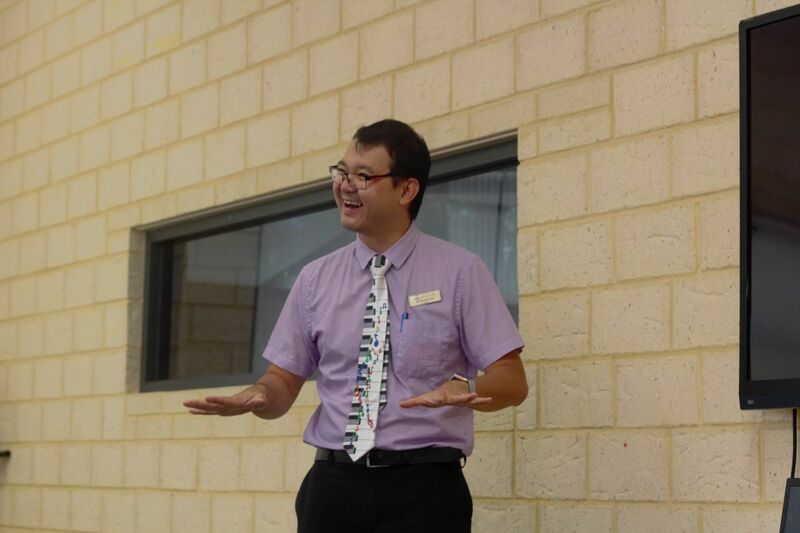 We will be covering topics focusing around what NAPLAN looks like for the students i.e. what areas are they marked on and how Mundaring Christian College uses this information to inform planning and strategies across the school. This session will be presented by Kirrily Donoghoe (Primary Literacy Support and Extension Coordinator). Please the Flyer attached for more information.